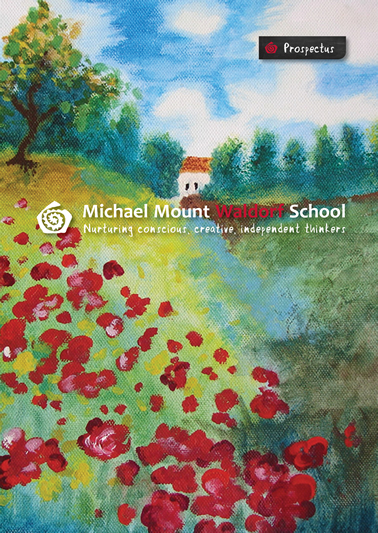 Watch our movie and find out how Michael Mount nurtures conscious, creative, independent thinkers. For Google directions: click on the “Directions” option on the map above. Fulghum is the author of All I Really Need to Know I Learned in Kindergarten (1988), which stayed on the New York Times bestseller lists for nearly two years. His books have been published in 27 languages in 103 countries. You will be able to ‘safe’ unsubscribe at any time and the school will never sell or share your contact information. thinkers from four months to age 18.
skills in a safe environment.